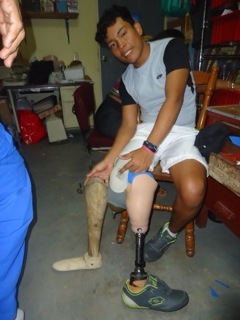 Tom has been busy delivering medical equipment that arrived in Container 12 early in November, 2013. and working on fitting donated prosthetic devices on leg and arm amputees. 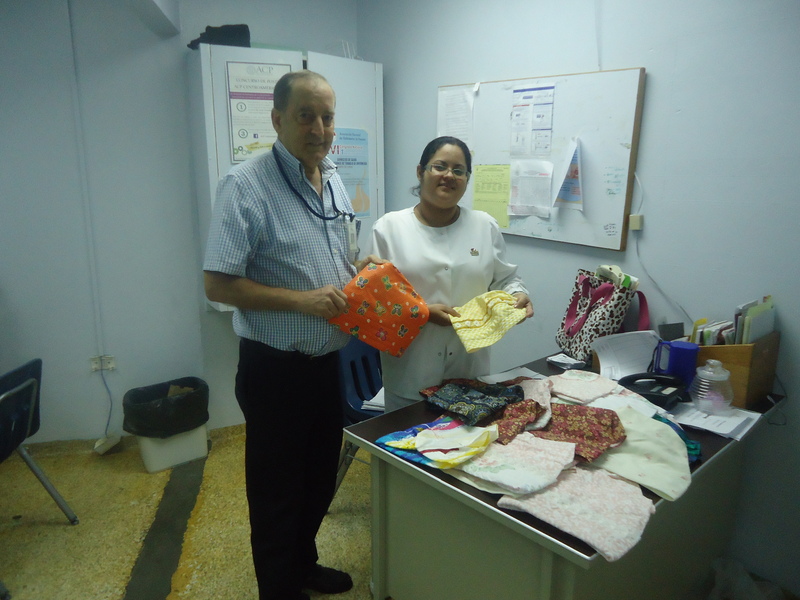 Beautiful handmade cancer caps were delivered to this cancer nurse at the Regional Hospital oncology unit in David. 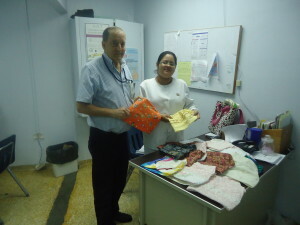 The caps were made by Bärbel Mühlhausen of Germany and carried to Aliquippa by our remarkable, untiring volunteer, Roswitha Firth. Roswitha has been a major part of our project from day one. 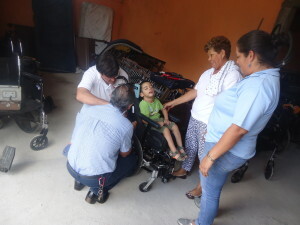 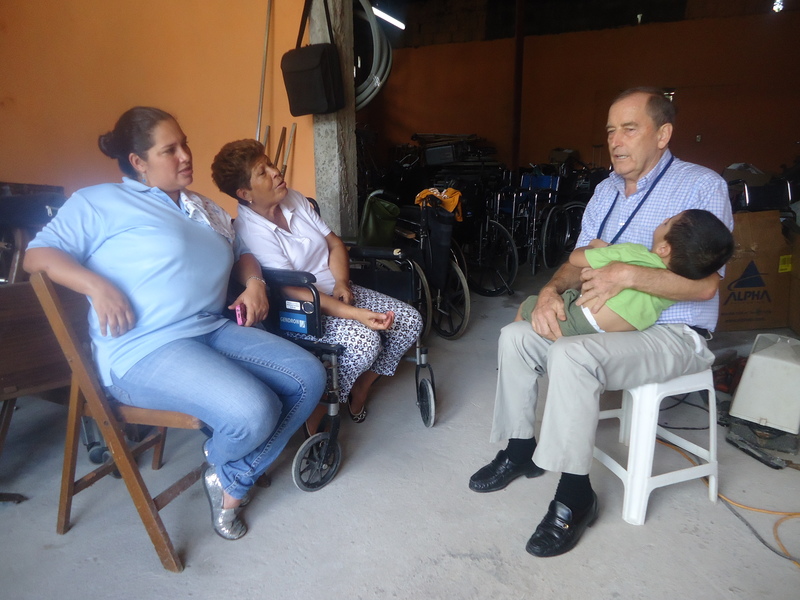 A family in need of a specialized wheelchair received one that was a perfect fit. 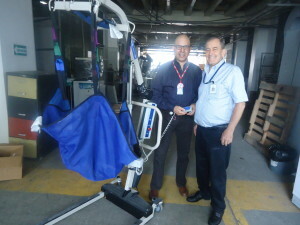 of David received a heavy duty Hoyer lift. 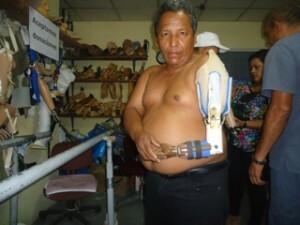 prosthetic arm crafted using PVC tubing. He has been without an arm for over 20 years. 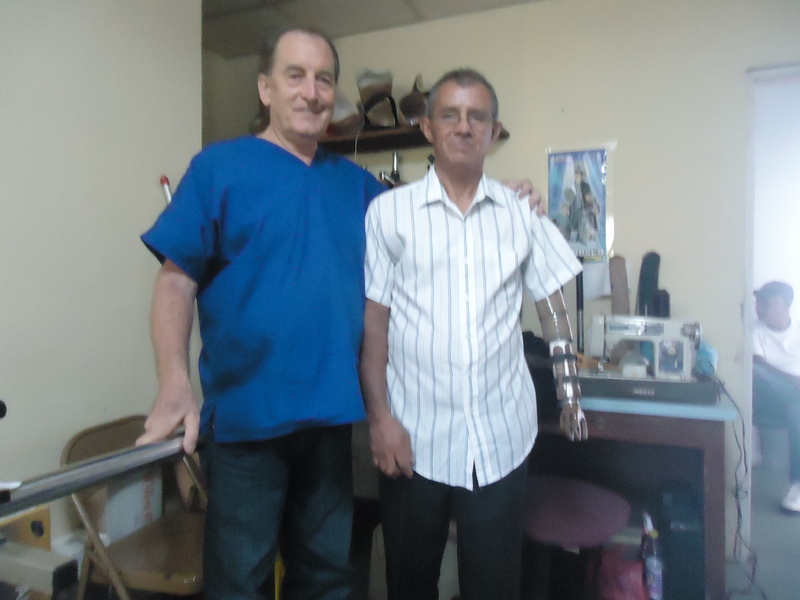 with leg prostheses, 41 hands, and 5 complete arms. 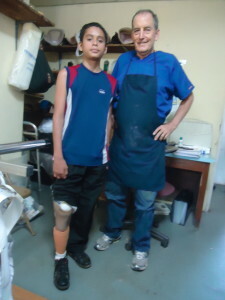 The youngest recipient of a prosthetic leg is 14 years old. 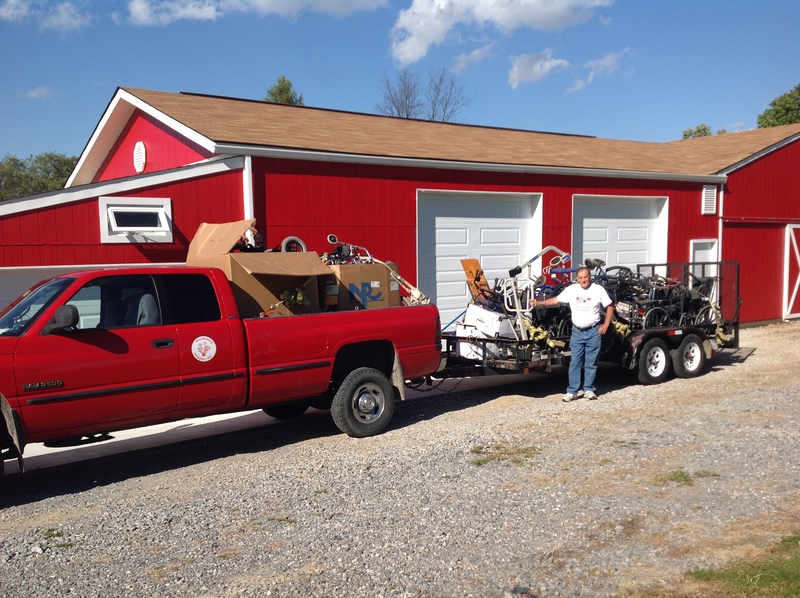 Tom returned inn the Spring of 2015 after delivering all of the items from containers 13 and 14. To date we have done 272 prosthetic legs, 48 prosthetic hands, and 7 complete arms. We now have people coming to the prosthetic shop from eight hours away and from three different countries. 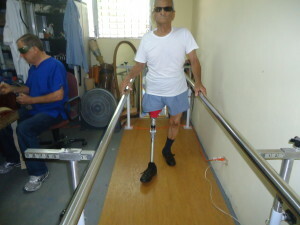 We have 85 home orthopedic beds out on loan that we get back on a regular basis. 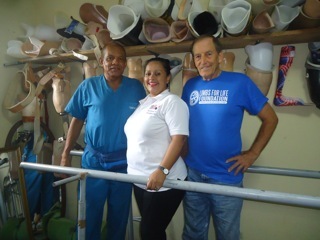 The McCormack Foundation now supports the Floating Doctors of Bocas (in the neighboring province of Bocas Del Toro) with medical supplies. 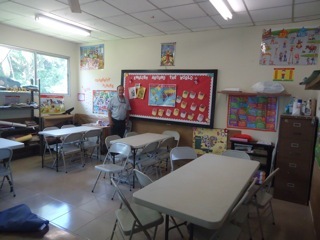 In 2015 we purchased tables, chairs, and school supplies for the second full English classroom (in David) that we support. We shipped Container #15 in September of 2015 (see article on home page). 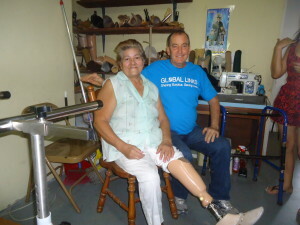 Tom will be returning to Panama in late June to distribute the materials and to work in the prosthetic shop. 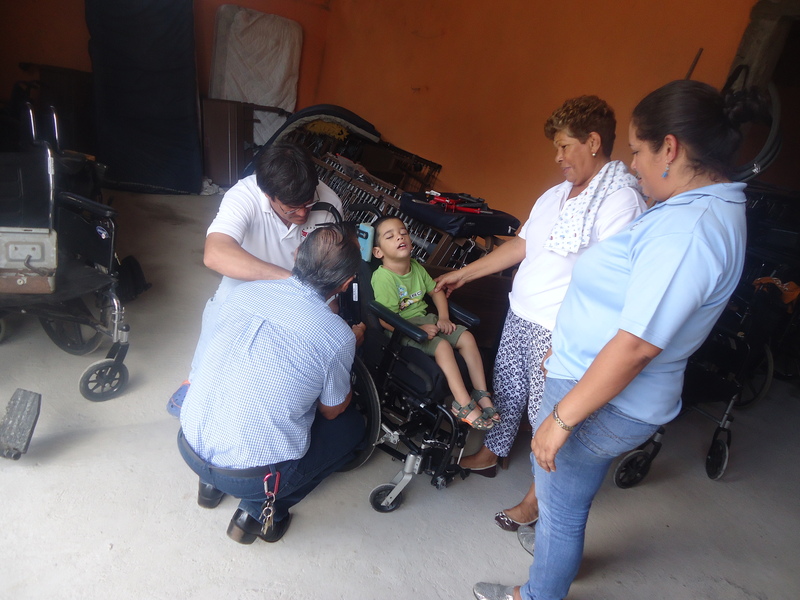 We thank all of our volunteers and donors who have supported us throughout the years. 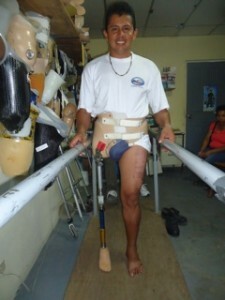 An old style wooden leg has been exchanged for a modern style. and school supplies by the McCormack Foundation.